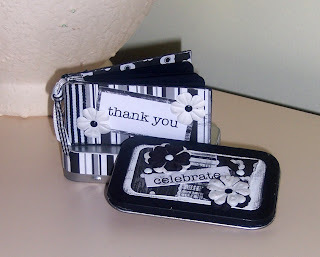 This is my RAK from Tess, from "Paying it Forward" - a little thank you book in a tin. I love it Tess, thank you so much!!! your very welcome :) glad you liked it!